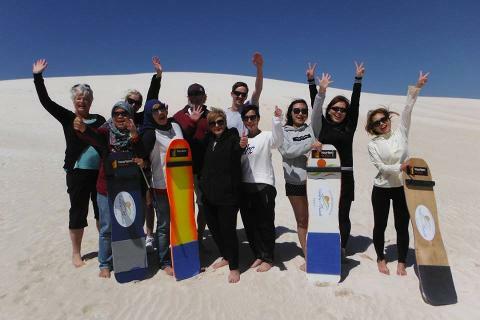 Tour departs from Wellington Street outside the Perth Train Station at 8.30am (near William St on the footpath) and returns approximately 7.30pm. 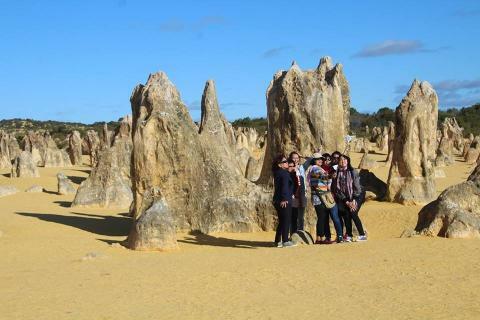 The Pinnacles, situated just over two hours north of Perth is one of Western Australia's most famous natural tourist attractions. 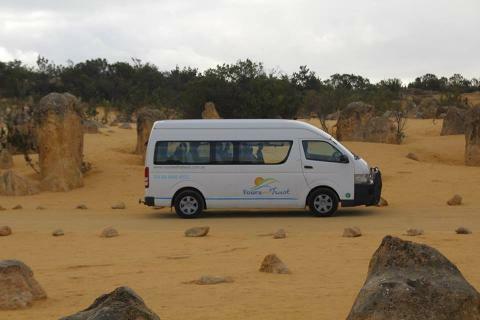 Our small buses allows us to drive right through the Pinnacles Desert and be amazed at seeing these great rock formations up close and personal. 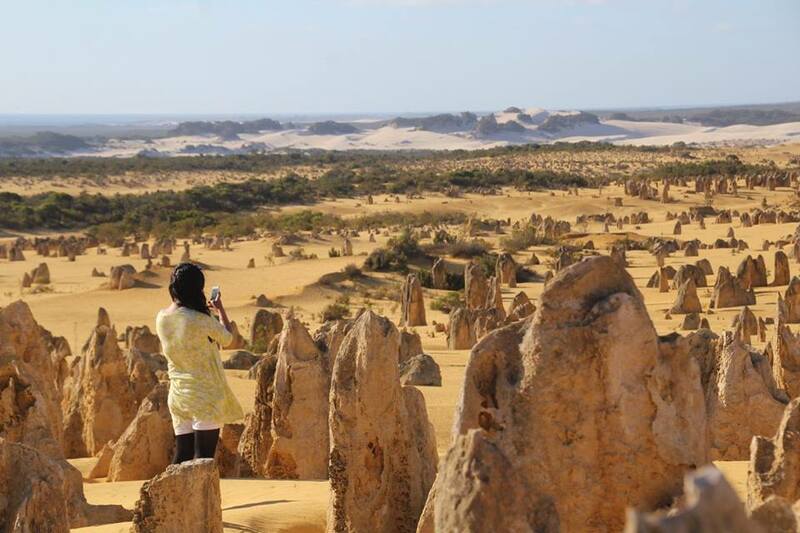 Visit the Pinnacles Gallery (if time permits) and discover some amazing facts about these awe inspiring natural phenomena and browse the gift shop. 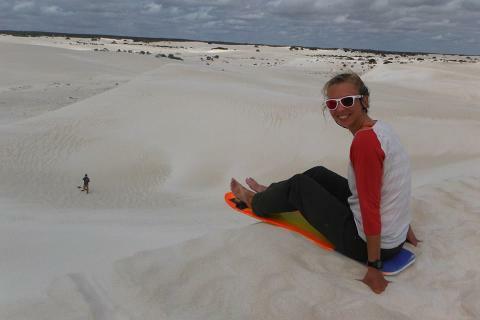 Go sand boarding in the massive white sand dunes of Lancelin and have lunch (included in price) down at the beach while gazing over the turquoise waters of the sheltered bay. 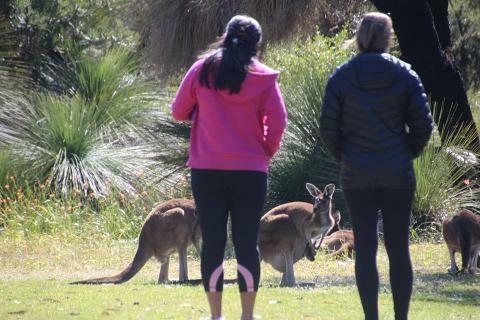 Also on this value packed full day tour we visit Yanchep National Park where you can take a stroll along the Koala Boardwalk and have a go at spotting for one of Australia's cutest animals. 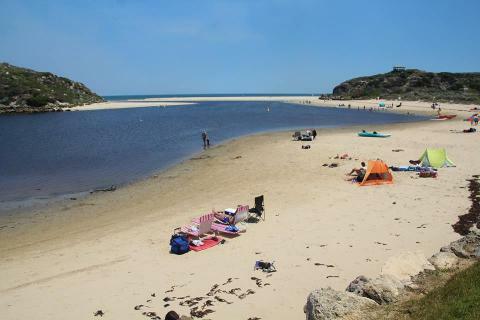 An often unexpected highlight of this tour and where we differ from other Pinnacles tours is our stop at the hidden gem of the picturesque Moore River. 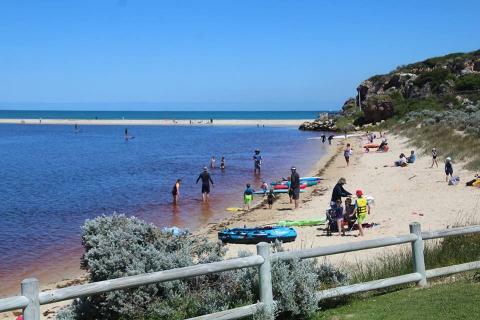 Go swimming or stroll along its beautiful banks where the river meets the Indian Ocean in this gorgeous little coastal town of Guilderton. 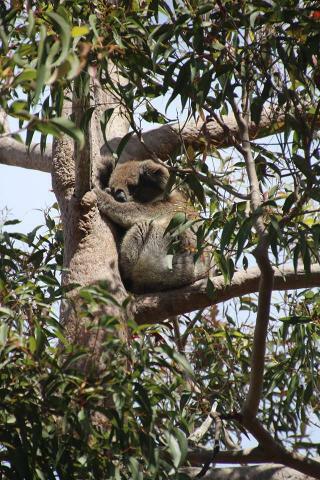 Morning and afternoon tea provided. 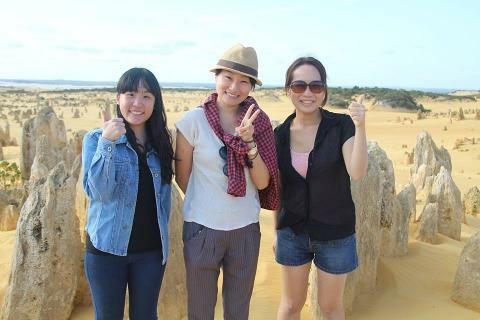 At the conclusion of your day we can then drop you off at your city hotel or back at the Tourist Coach Stand. 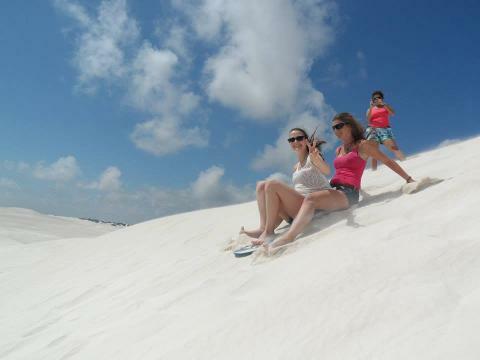 - Tour on a comfortable air-conditioned bus with seatbelts. 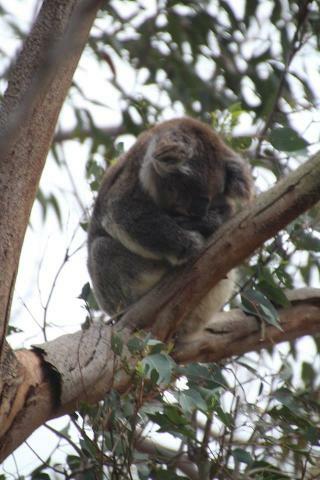 - Entry fee to Yanchep National Park and Koala and Kangaroo viewing. 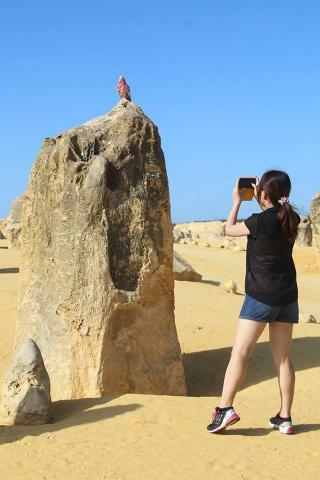 - Entry fee to Nambung National Park and Pinnacles Dessert. 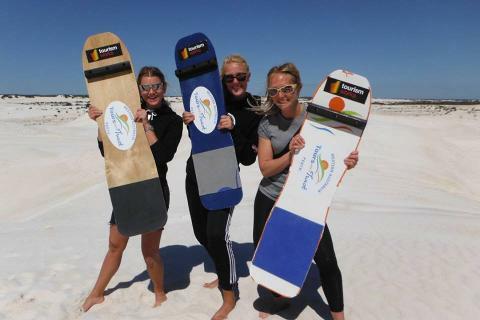 - Sand board hire in Lancelin. 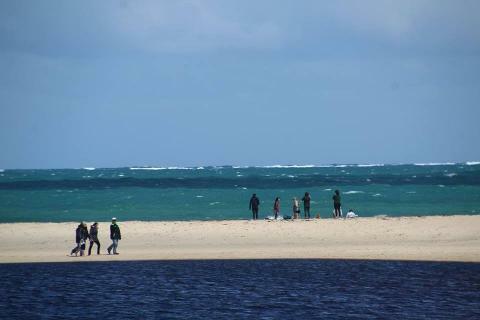 - Lunch of sandwiches and drink. 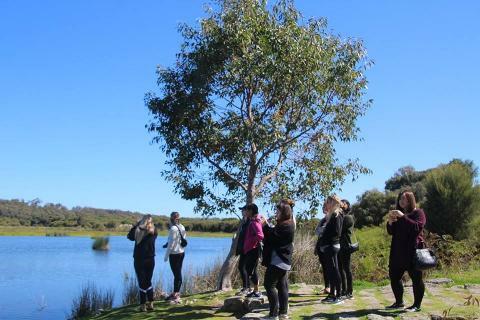 Morning and afternoon snack of biscuits and cake.